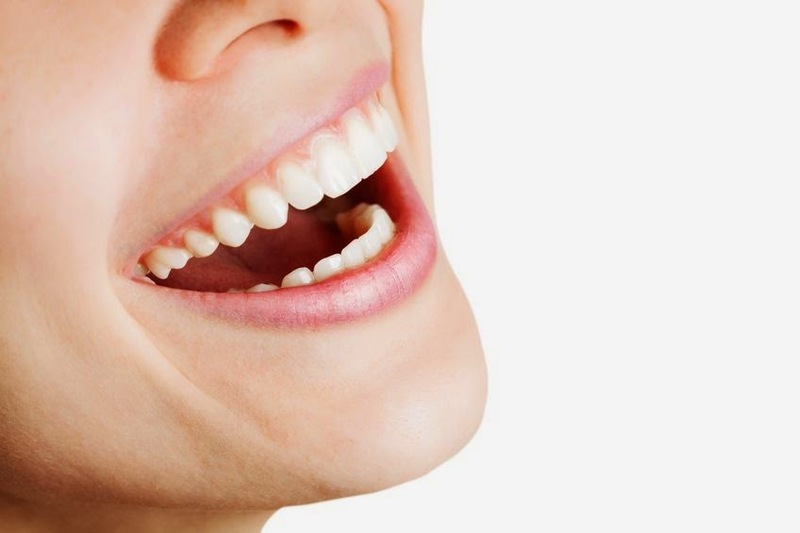 ESL Made Easy: Using COMEDY to Learn English! Using COMEDY to Learn English! For the more advanced students, there are a lot of American/Canadian cultural references and tons of idioms, phrases and expressions weaved in throughout each episode. Reading the captions (which I do put on with the original DVDs) and listening to the natural dialogue can also help ESL students with spelling, intonation and pronunciation. 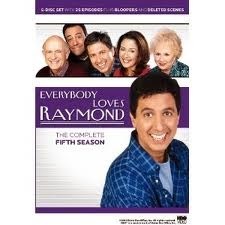 You can find and watch all the Everybody Loves Raymond episodes on YOUTUBE here - If you don't have internet access in your classroom, then you can order any season (there are 9 in total) on DVDs through Amazon here. You may also find syndicated reruns of Everybody Loves Raymond on local stations in many countries around the world. Raymond is a "mama’s boy". He is “goofy” and always seems to get Deborah upset by his actions. He always listens to his mother and takes sides with her. Deborah “put ups” with Raymond’s family, especially Maria. She works hard at keeping her family life running smoothly while keeping Raymond out of trouble. Robert is a single grown man living at home with his parents, Maria and Frank. He is jealous of how his mother treats Raymond. He thinks his mother favors Raymond more. Maria is always fussing over Raymond. She is always barging in on Raymond and Deborah, trying to take over. She feels that she is still in charge of her sons and her husband. She drives Deborah “crazy”. He is very passive and usually unaware of what is going on around him. He loves to tease Maria and loves to hang out with his sons. 1. Read and discuss the episode's plot (SEE ALL PLOT DESCRIPTIONS ON OFFICIAL ELR SITE). Tell or have your students guess what the conflict or dilemma might be as this can set the stage for an interesting and lively discussion before watching the episode. 2. Introduce new and interesting words, phrases and/or expressions from the episode to your students. Find the complete script for each Everybody Loves Raymond episode here. You could also print out part of the script and blank out certain words or phrases for students to listen for or give them the words in a word bank to choose from. Who was the main conflict between (characters)? What was the resolution to the problem/dilemma/conflict? Was there a lesson learned after the resolution by the character(s)? 4. Have your students retell or write a summary paragraph of what happened in the episode. 5. Before or after watching a show, ask your students if they have ever experienced a similiar problem/dilemma/conflict presented in the episode and if so, how did they resolve it? HERE'S ONE OF MY FAVOURITES - "Marie's Vision"
While Raymond, Robert and Frank don't want to bring up the fact that Marie is having vision trouble, Debra decides to level with her and suggests she visit an eye doctor. When Marie winds up with a pair of glasses just in time for the holidays, she winds up putting the family on edge when she starts seeing them for better and for worse! Please feel free to comment or send in any teaching ideas, suggestions or other shows you've used to teach English! i love this blog! i come on here to help me figure out what to teach each week. THANKS A MILLION!! !